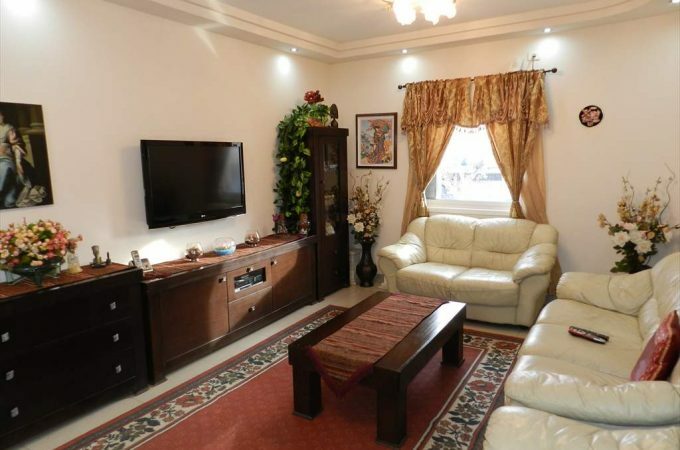 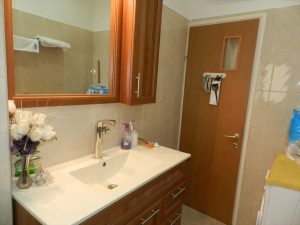 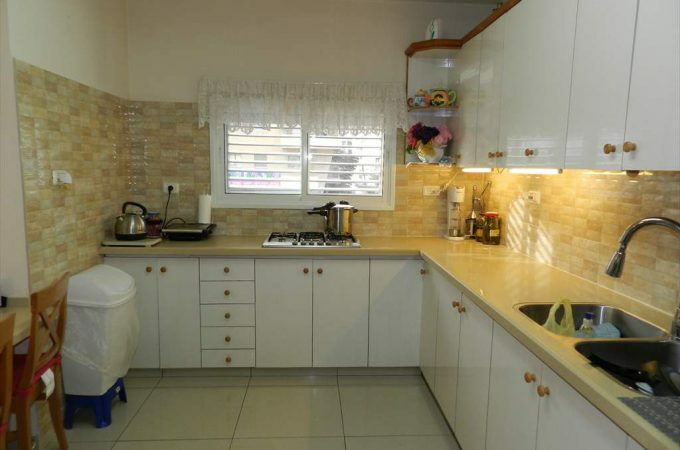 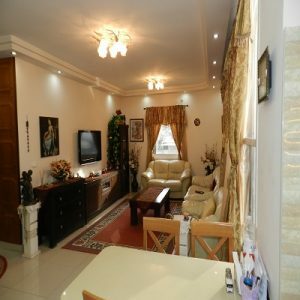 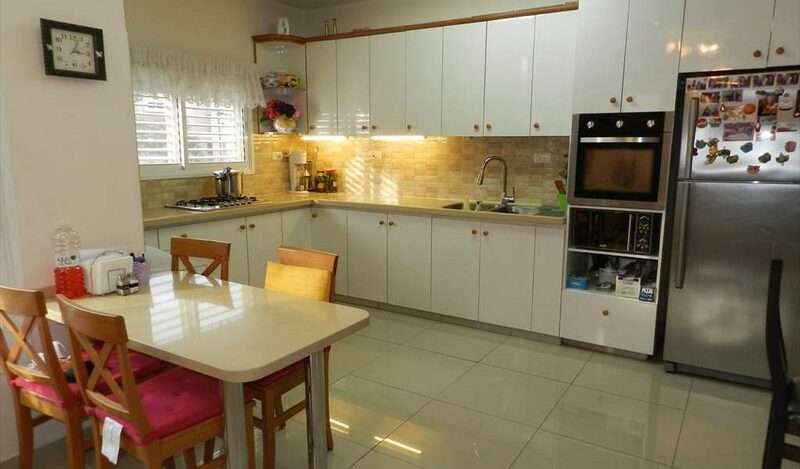 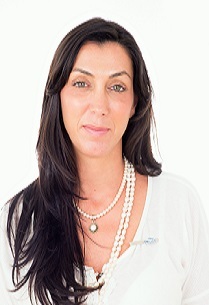 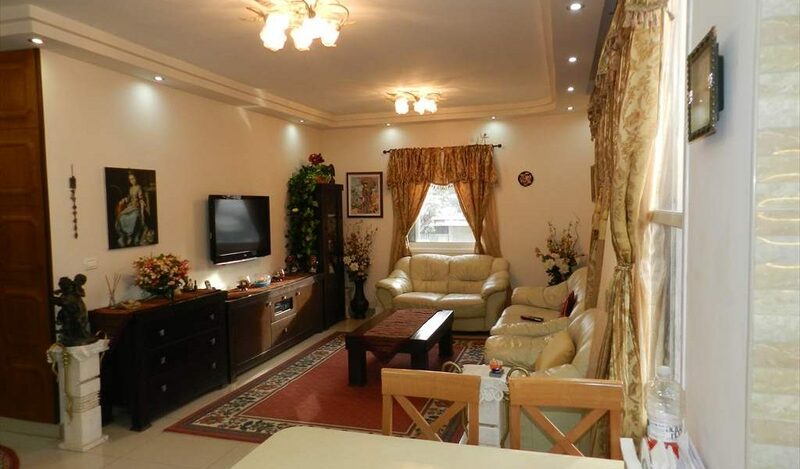 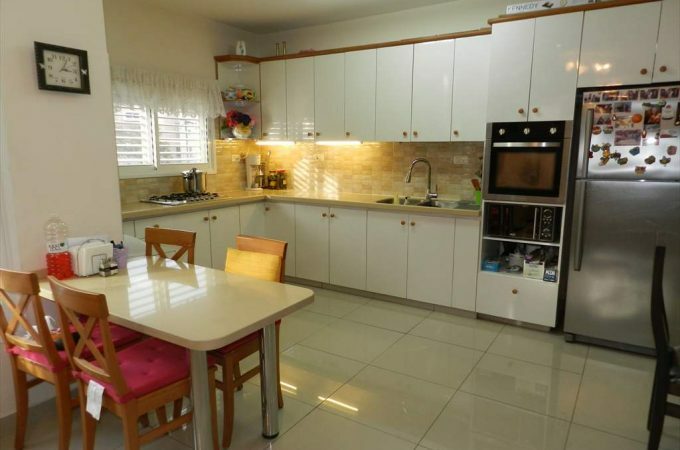 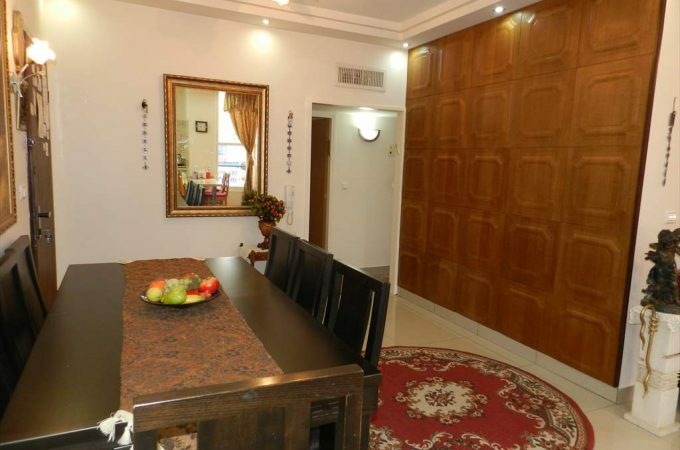 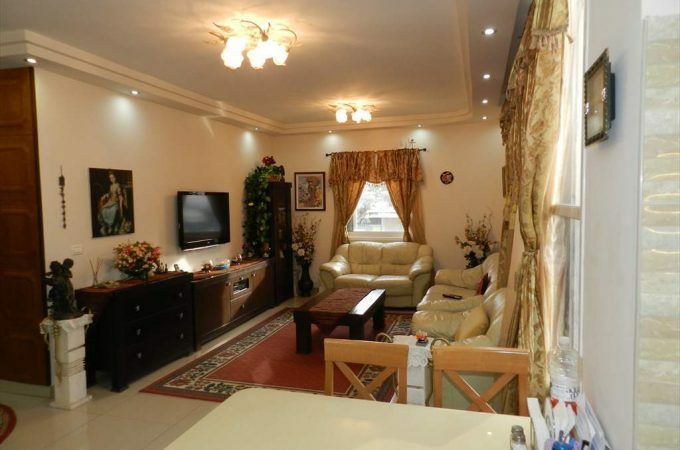 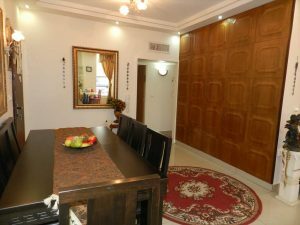 On a desirable street in Central Netanya a beautiful apartment in a corner building. 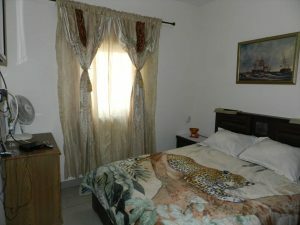 The apartment is on the first floor of 5 and is front facing. 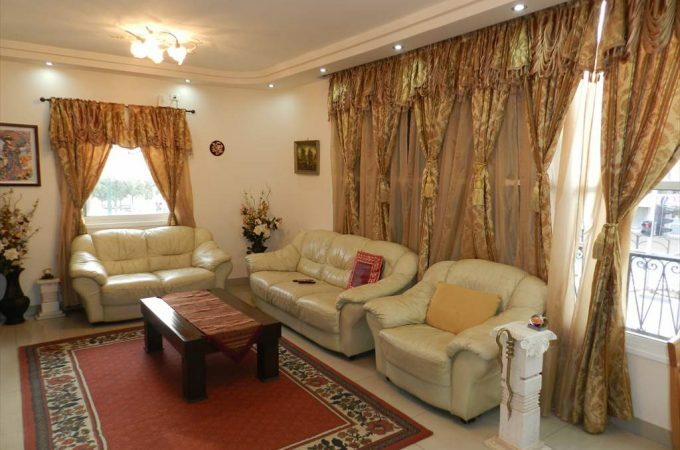 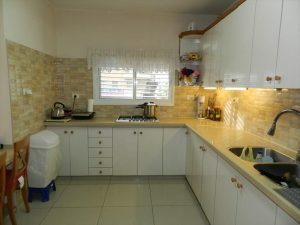 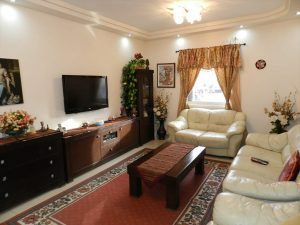 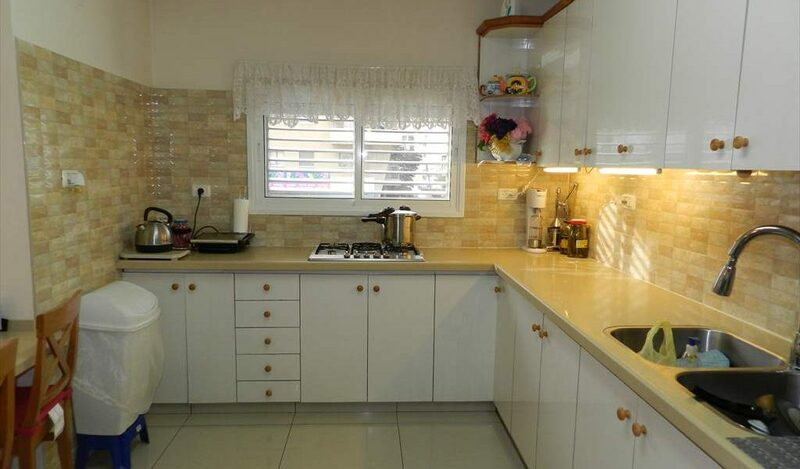 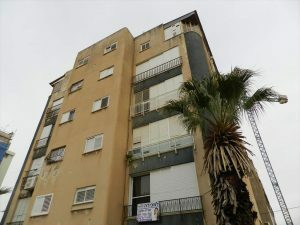 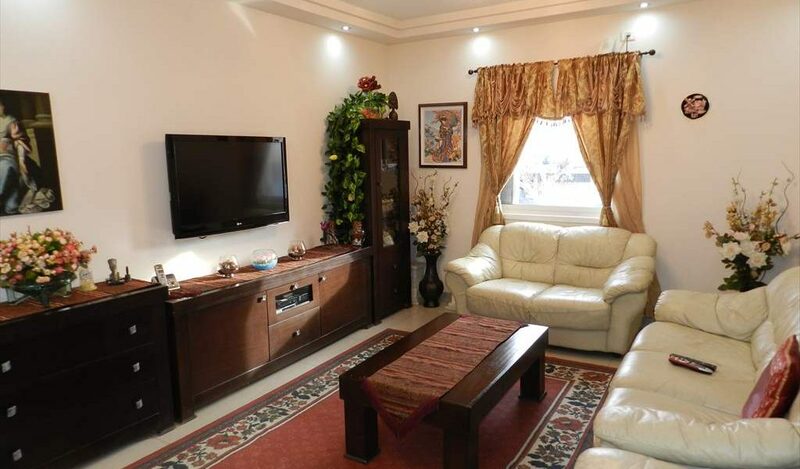 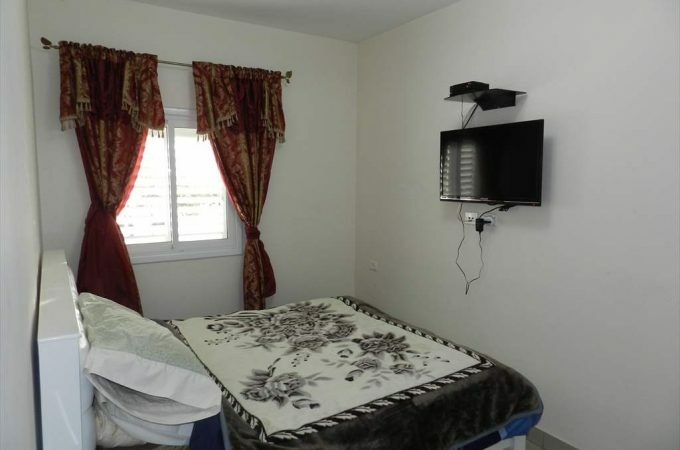 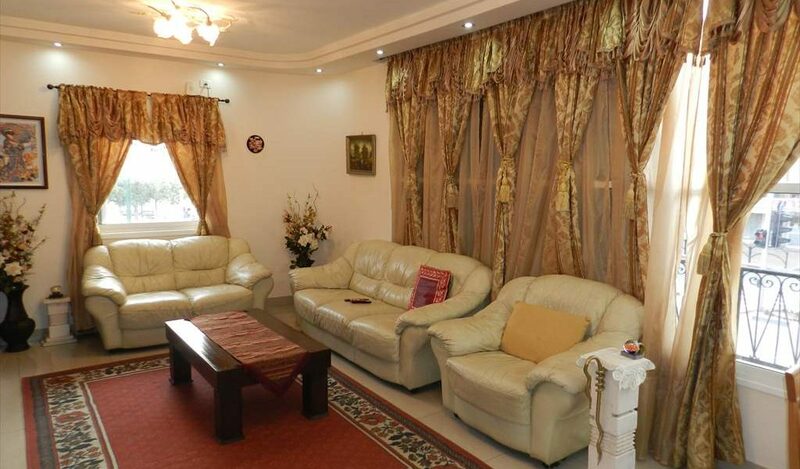 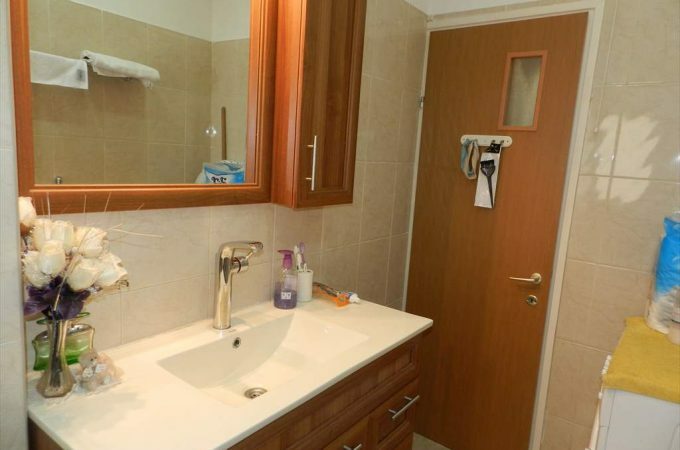 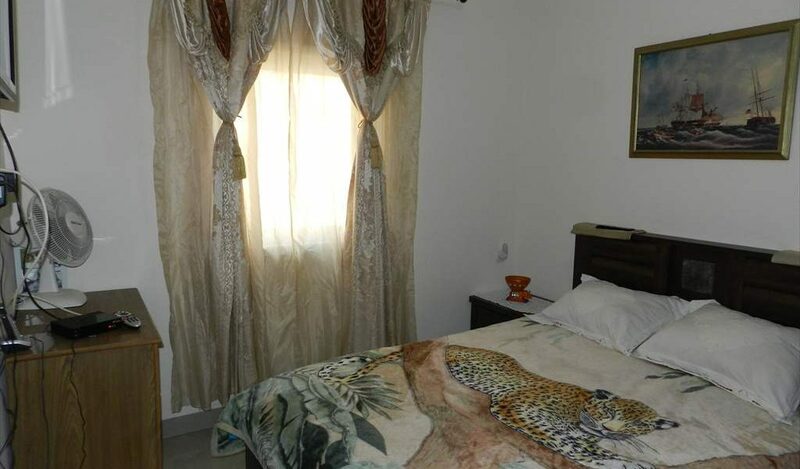 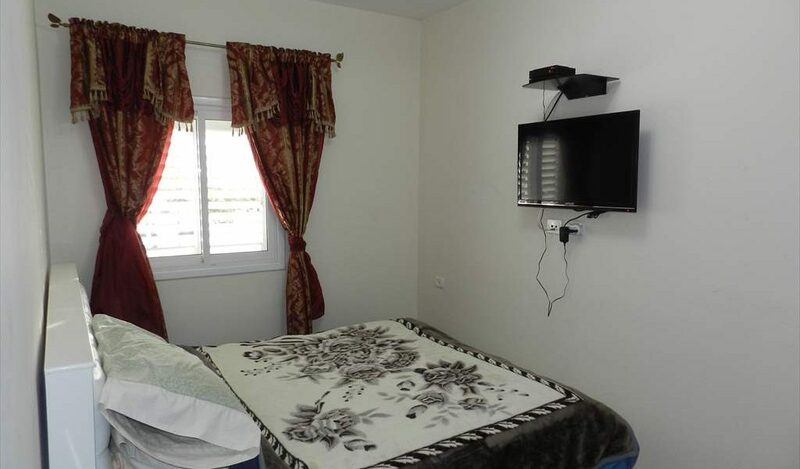 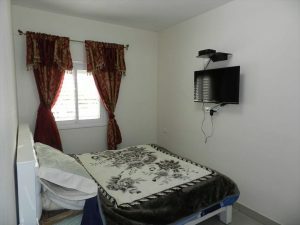 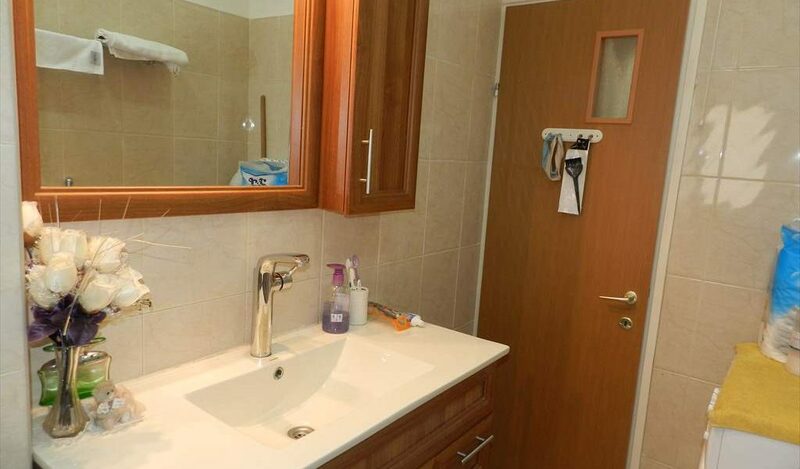 Close by is the large Hasharon shopping centre and a 15 minute walk to the sea. 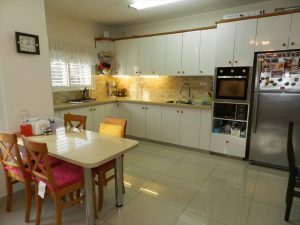 There are lots of shops, synagogues and nurseries within a short walk. 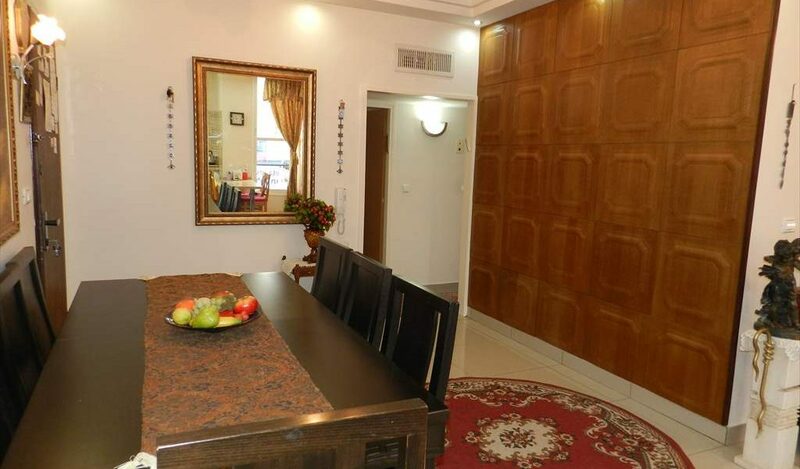 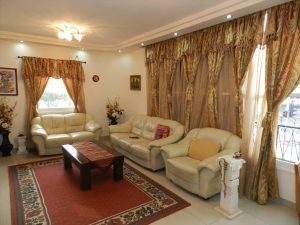 The apartment is registered in the tabu and is 84m but is actually 100m and is 4 rooms. The apartment has been renovated to a high & modern standard including new flooring, electrics, bathrooms and kitchen. 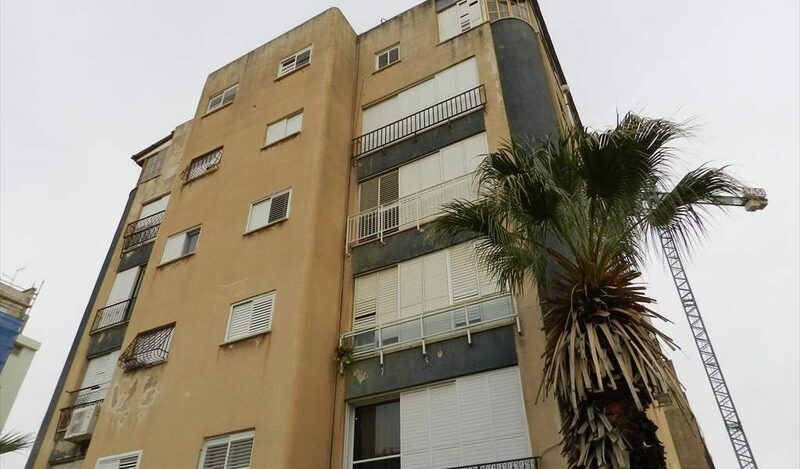 There are 2 apartments per floor with an elevator and a parking space. 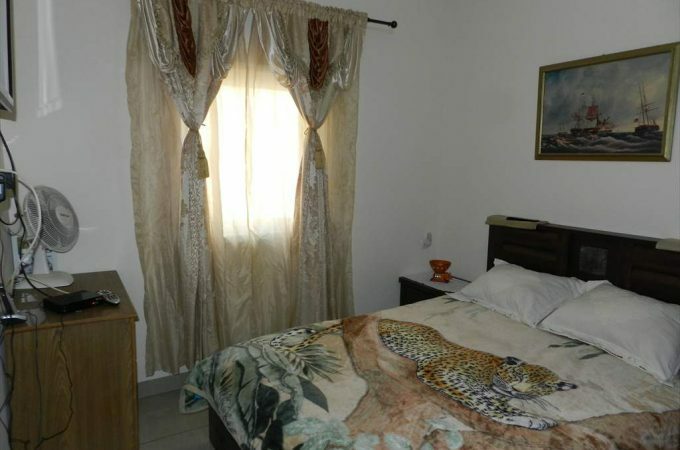 This is in move in condition.